The Black Friday sales have given the UK chart a shake-up. In short: lots of new consoles were purchased last week, helping popular PS4 pack-in FIFA 19 reclaim no.1. A minor price drop for Call of Duty: Black Ops 4 sees it rise from #7 to #2, while Red Dead Redemption 2 – which wasn’t on sale during Black Friday but did feature in hardware bundles – also saw a sales boost but fell to #3. At #4 it’s the first of three new arrivals – EA’s Battlefield V. Perhaps launching it during Black Friday wasn’t the best of ideas, as sales were reportedly down 61% over Battlefield 1. Forza Horizon 4 and Marvel’s Spider-Man both re-enter the top 10, meanwhile, back at #5 and #6. We had a feeling Spider-Man would climb back up the chart. Fallout 76 – which we reviewed last week – dropped to #7 during its second week on sale. Pokemon Let’s Go: Pikachu also dropped significantly, down from #4 to #8. Pokemon Let’s Go: Eevee is now at #18, incidentally. Last week’s chart-topper Spyro Reignited Trilogy plummeted to #9 but will likely rise in the run-up to Christmas as demand for family-friendly titles grows. Lastly, good old Mario Kart 8 Deluxe sees us out at #10. 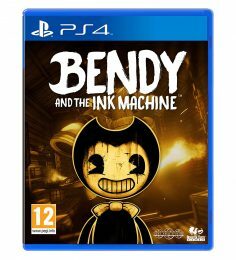 Farming Simulator 19 and the cartoon horror adventure Bendy and the Ink Machine were the two other new releases, taking #16 and #30 (respectively). Towards the lower end of the top 40 we find a bunch of re-entries, including Minecraft: Master Collection, Forza 7, Detroit: Become Human, F1 2018, plus both Tekken 7 and Project Cars 2 – two titles Currys/PC World are currently bundling with Xbox consoles. We’re surprised by the absence of Ubisoft’s Starlink, as it too was heavily discounted last week. 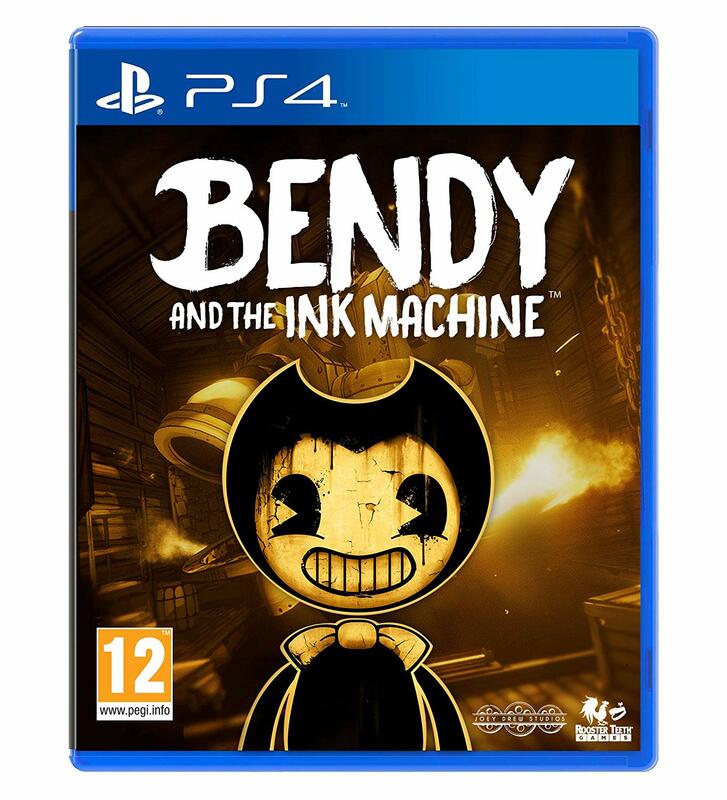 Perhaps gamers are waiting patiently for it to hit that magical £20 mark.